The so-called “mastermind” of the Paris terror attacks was killed by police on November 18, according to a report. 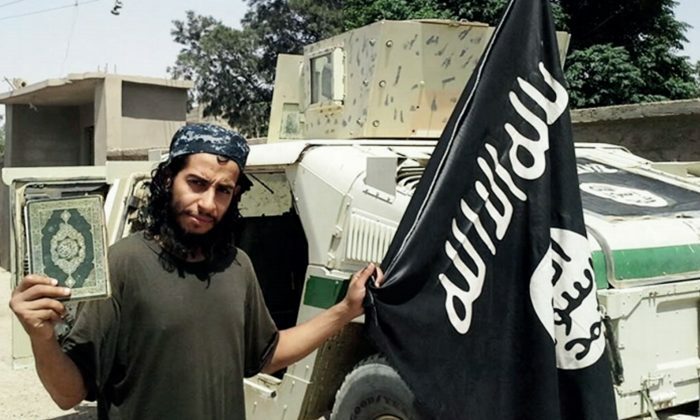 While French police won’t officially comment on who was detained and killed during the raid in the Paris suburb of Saint-Denis, two intelligence officials told the Washington Post that Abdelhamid Abaaoud is dead. 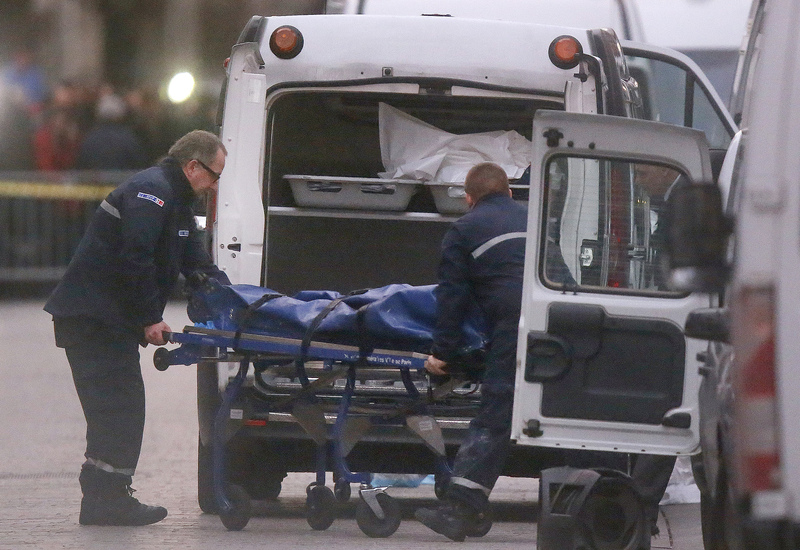 The Belgian jihadist was killed, along with a woman who blew herself up as police entered the building. Another eight people were arrested during the pre-dawn raid. 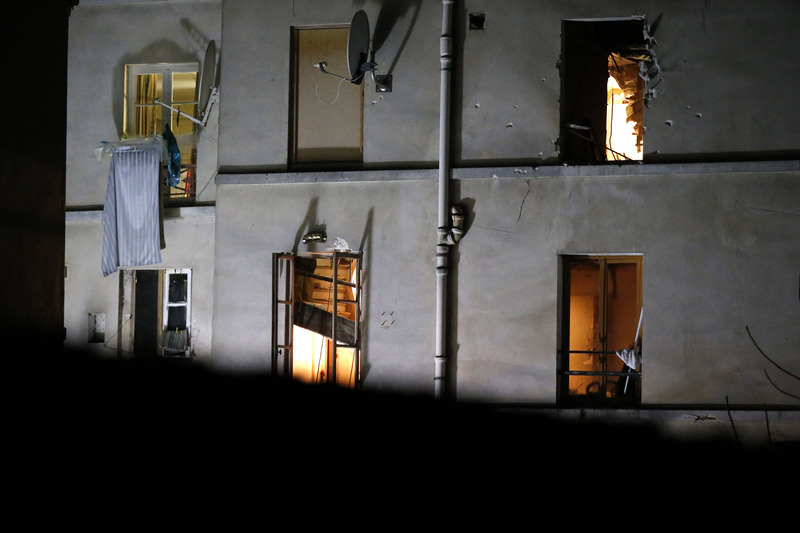 Paris prosecutor François Molins did tell reporters after the siege that it was conducted because officials believed Abaaoud was “entrenched” on the third floor of the apartment building. Though Molins would not reveal the identities of the two persons who were killed during the raid, which included the female suicide bomber, he did confirm that Abaaoud was not one of the extremists taken into custody. Neither was Saleh Abdelsalam, one of the other terrorists involved in the Nov. 13 attacks on Paris. Molins said police relied not only on witness accounts that said Abaaoud was in the area, but tapped phone conversations and police surveillance, reported the Guardian. Officials said the group at the building was planning another attack, La Defense, Paris’s business district. Witnesses to the early morning raid reported a series of explosions as well as gunfire. Jawad Ben Dow, who owns the apartment the police raided, was taken into custody after claiming he didn’t know the suspected terrorists.